Plagiarism is a major issue every academician and organization is trying to deal with. 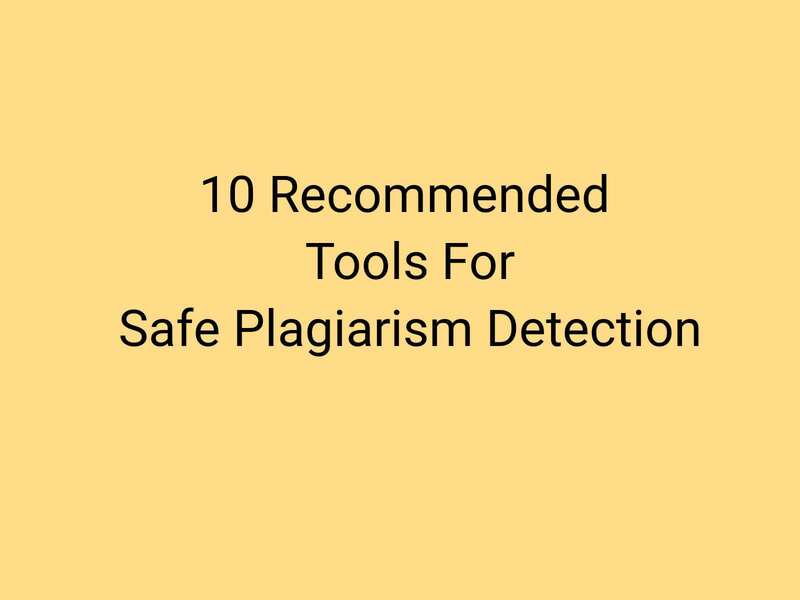 Here are the best 4 safe, effective, and pocket-friendly plagiarism checker tools. How to Avoid Plagiarism While Writing? 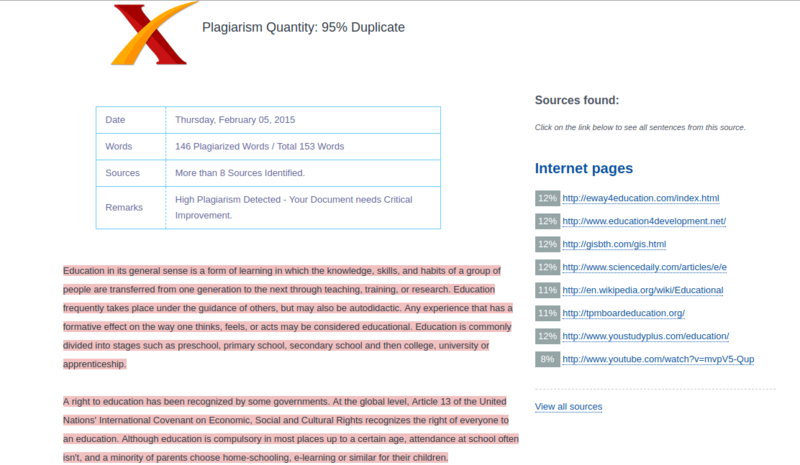 Academic plagiarism is one of the ordinary types of content theft. As piracy is a serious offence and all the reputed organizations are trying very hard to fight against it, here are some excellent tools used by the institutions which are available for the students as well. Universities take help of several plagiarism detection software tools to find copied copy other than checking each paper manually. An experienced professor can easily tell the part you have copied from some other place. However, many universities and professors like to take help of software tools (which is criticized several times at different platforms). 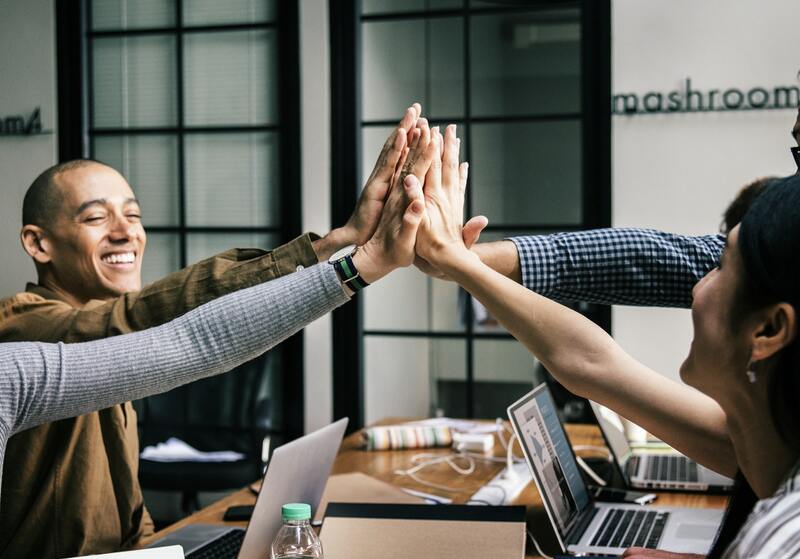 Students often fall into the trap of free plagiarism checker and end up giving access of their content to the third parties who sell their content to the other students. 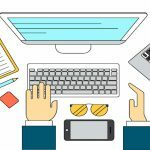 Here are the top free tools which teachers use other than Turnitin for checking plagiarism. Turnitin is a standard tool. However, it is not available for everyone and also, is very costly to be used by everyone. Other Turnitin free download alternatives are covered in a recent post for students and universities. 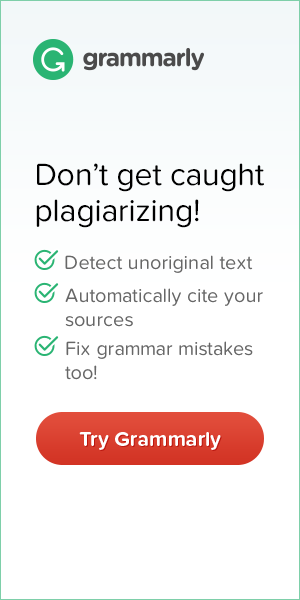 Plagiarism Checker X is an advanced tool and available for six different languages including English, Spanish, French, German, Italian, Dutch, and Portuguese. 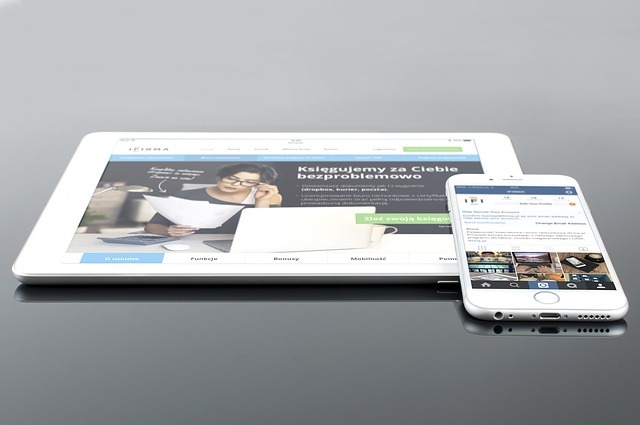 The tool is used by some of the most prestigious universities, students, teachers, bloggers, and marketers. It is one of those tools which don’t save your data into their database for working and so make them the safer application of use. 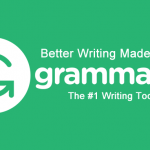 Grammarly is highly effective and the web’s most popular plagiarism checker and grammar checker tool. It comes with an outstanding grammar checker, style checker, and spelling correction tool. 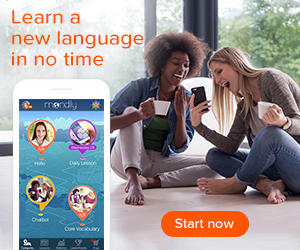 Grammarly@EDU service is used by over 600 universities and academic institutions all over the world. 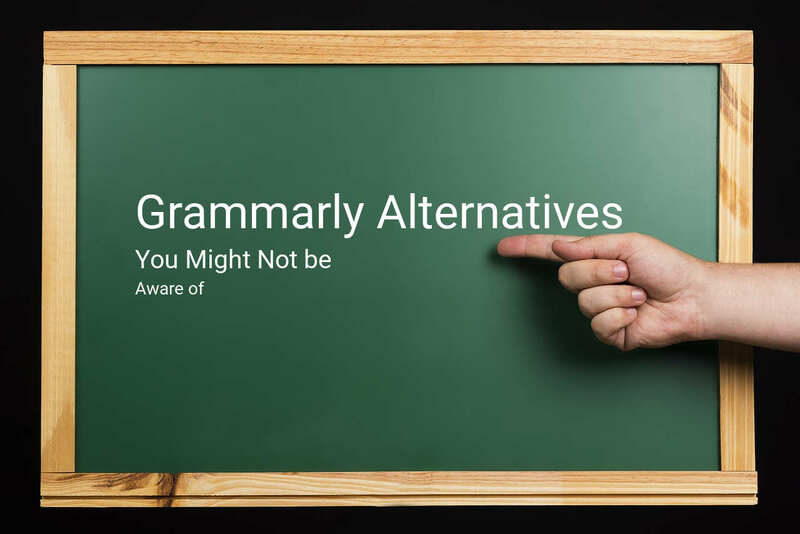 Grammarly business is used by teams like Dell and Cisco to polish their conversations. 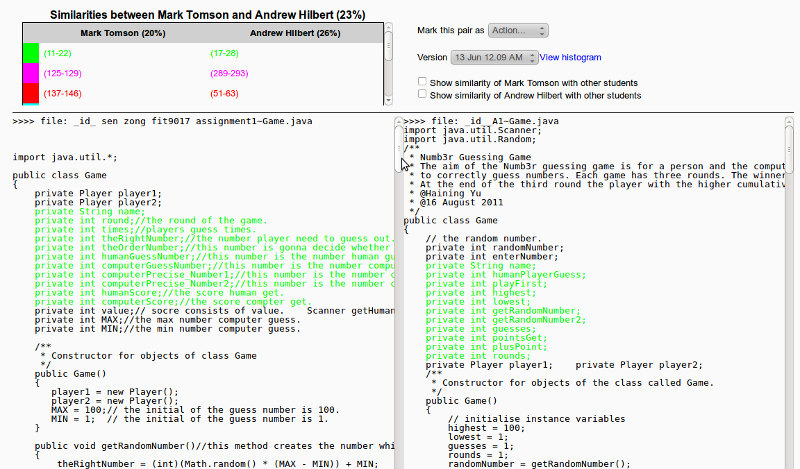 An economical paid plagiarism checker and grammar checker application. A safe (it doesn’t save your data into their database) and useful tool for bloggers, academicians, and writers. It uses the search engine index to trace content instead of looking into a previously saved database. MOSS was developed in the Stanford University in 1994. It is being used in the classrooms, universities and by the individual researchers to detect and reduce plagiarism in software programs. It is perhaps the best of its kind in detecting plagiarism in codes. 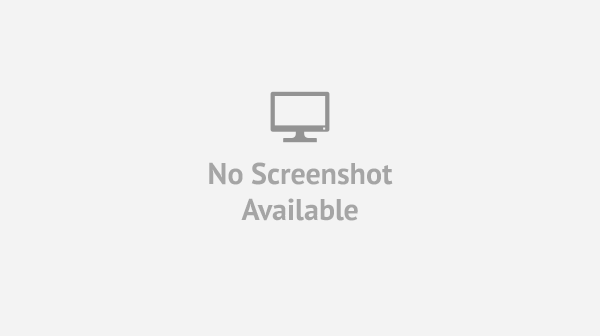 Crosscheck comes with The Prohibited Authors List (PAL) Database of authors which are banned by IEEE. This is an official IEEE plagiarism checker you can use specifically for IEEE paper submissions. There is no hard and fast rule to avoid accidental plagiarism in your content until you don’t use a good plagiarism checker. Still, here are the thumb rules you can consider. Don’t use a similar tone in every new project. I am not criticizing anyone. But free plagiarism checker will cost you much, much higher than the price of it. Papers are important. Essays decide your admissions and grading. This is something more important than $50. Free plagiarism checker like Viper save data into their database and provide to the third parties. It causes self-plagiarism in your content. Even though you don’t need your article in future, you can’t leave your writing style behind. Next time when you will write anything similar, the chunk of the paragraph may be identical to the last one. This way, plagiarism will be attracted without even you notice it. The plagiarism checker programs mentioned above are the most likely ones. 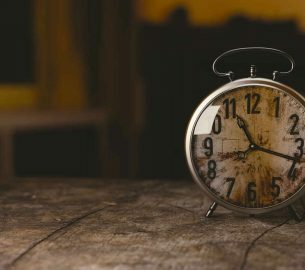 Where Grammarly helps me to correct my writing along with detecting plagiarism, PlagiarismCheckerX provides me with a more reliable checker environment and multi-language support. 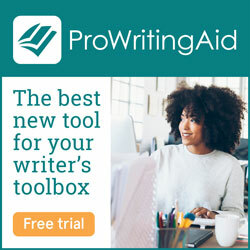 At the same time, ProWritingAid helps me to write correctly and check plagiarism at a more economical price. 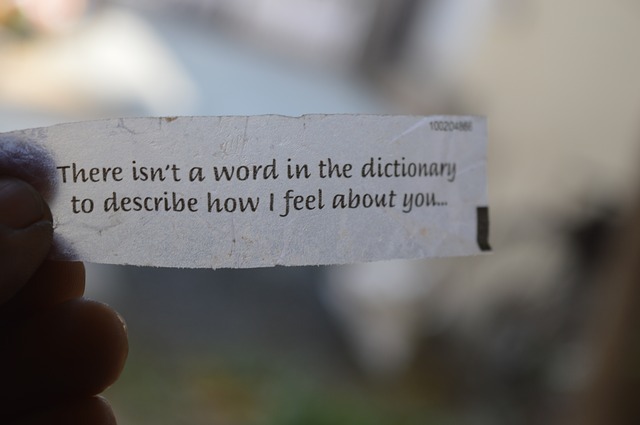 In the end, it is all about your preference among mentioned. I wasn’t aware that some free plaigarism tools could save our data and sell it to third parties.I will keep it in mind the next time I use any plaigarism tool. The one that I am liking the most is EduBirdie plaigarism checker.What do you think of EduBirdie?? Yes! Plagiarism checkers are becoming some of the common way to trick students and researchers. Edubirdie is more of less a custom essay writing service. It’s different from a plagiarism checker. I can not guarantee their authenticity as I have never used them before. But I will always suggest to writing original content by yourself on the first place and then using a Plagiarism checker (one of the above) to stay away from self-plagiarizing.